For electronic fans, there is a plethora of music festivals to choose from, both across Europe and amidst the wider world. But sometimes the urge to see great music can be difficult to reconcile with the hunger for travel and exploration. 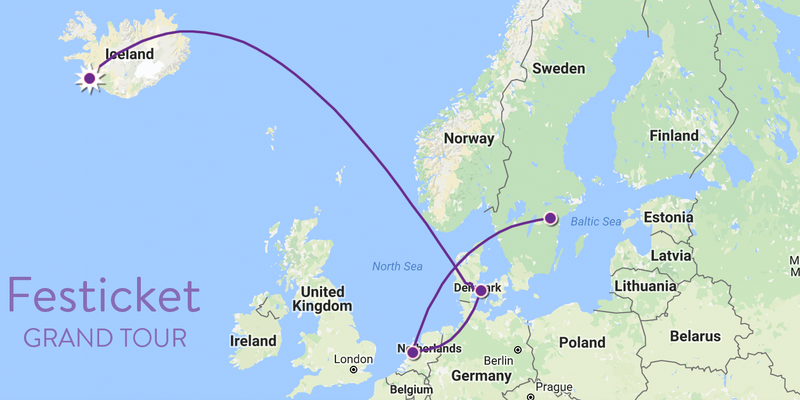 Fortunately, we've put together a route that not only gives you time to enjoy Iceland, Sweden, Denmark and the Netherlands, but it also packs in 4 stunning festivals that incorporate strong electronic lineups and vibrant experiences. Starting on the 15th June and taking you through to the 3rd July, prepare for 2 1/2 weeks of Nordic, Scandinavian and European exploration as well as a healthy dose of electronic appreciation. Our journey starts in Iceland. The best airport to head to is Reykjavik Keflavik Nas (KEF). From here, you can take a bus straight into the heart of the city (45 minutes). We dive straight into the festivities with the stunning Secret Solstice; one of Iceland's most iconic music festivals. With 96 vibrant hours of sunlight, this is a truly unique festival experience that is ideal for kicking off the trip of a lifetime. You might get easily distracted by the roster of headliner alumni (Radiohead, Wu-Tang Clan, Massive Attack) but if you delve a little deeper you'll easily find an abundance of electronic delights that have previously included the likes of Kerri Chandler, Artwork, Apollonia, Derrick Carter, Marshall Jefferson, Art Department, Sidney Charles and more. A chance to not only recover, but enjoy a dose of Iceland's stunning landscape. 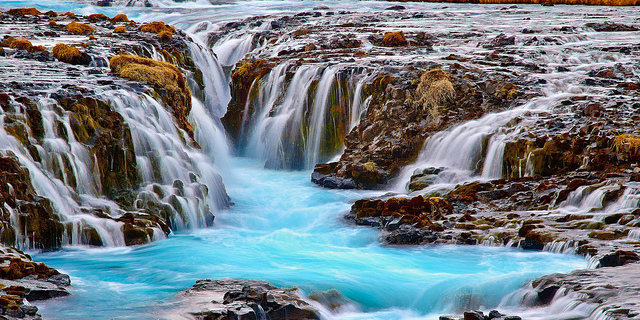 A great option would be to check out Brúarfoss, which is just 1 hour 25 minutes from the capital by car and is one of Iceland's stunning waterfalls. Magical and mystical, it is a relaxing and awe-inspiring sight to enjoy after the solstice. There is the option to add a tour of the Golden Circle to this, which consists of a looping tour from the capital to the uplands and back. This covers everything from Iceland's iconic geysers to the Pingvellire National Park, with an abundance of stunning sights along the way. The adventure continues with a flight to Billund (BLL) in Denmark (2 hours 45 minutes). From here, take a bus to Vejle St. (30 minutes) and then a train on to Odense (50 minutes). Take the chance to enjoy some of Odense's local cuisine and culture and prepare for tomorrow. 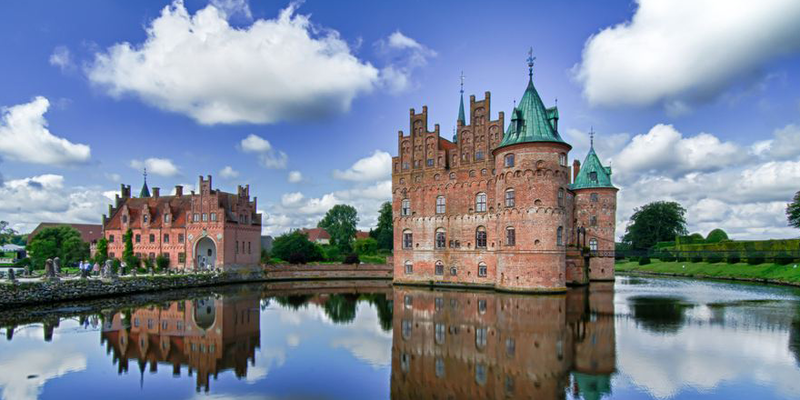 A visit to Egeskov Castle is certainly an awe-inspiring way to start off the day. This is easily reached by train from the city centre and takes just 24 minutes. You may want to also check out Sct. Albani Church which has a formidable architecture to it. If this isn't your thing, then you may prefer to go exploring in some of the forests and woods just outside the city. The festivities continue with Tinderbox, a diverse music festival set amongst Tusindårsskoven forest. With music royalty such as Robbie Williams and Calvin Harris having performed here, you know that there is serious investment in the lineup. This is no different for the electronic side of the festival which has seen powerhouses David Guetta, Lost Frequencies, Prodigy, Yellow Claw, Major Lazer, Oliver Heldens, Robin Schulz, Tensnake, Above & Beyond and Duke Dumont take to the stage. 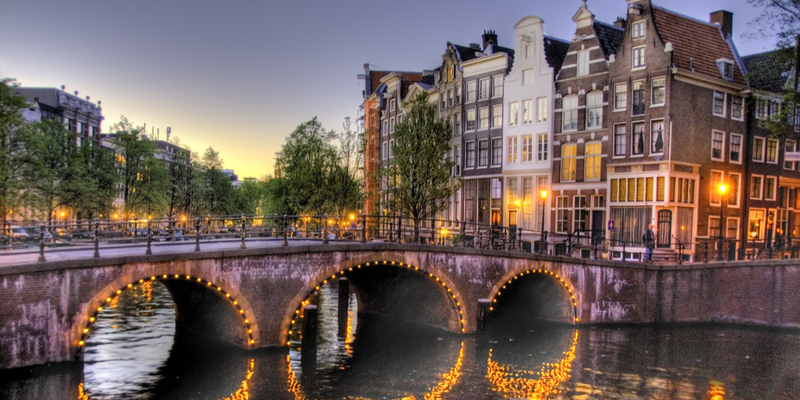 After the delights of Tinderbox, an early start sees a journey to Amsterdam, the iconic capital of the Netherlands. Flying takes just 1 hour 10 minutes, and will give you plenty of time to rest up before heading out to day 2 of Awakenings Festival (option to leave Tinderbox a day early and arrive for both days of Awakenings). 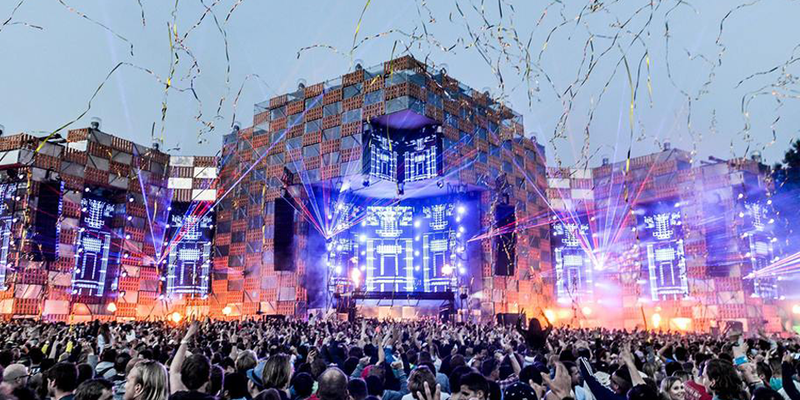 Awakenings is one of the Dutch electronic powerhouses that Amsterdam is infamous for hosting. Having staged the likes of Sven Väth, Nina Kraviz, Loco Dice, Ricardo Villalobos, Adam Beyer, Maceo Plex, Chris Liebing, Joris Voorn, Pan-Pot and Len Faki amongst others, the festival firmly embraces the techno side of the electronic scene. 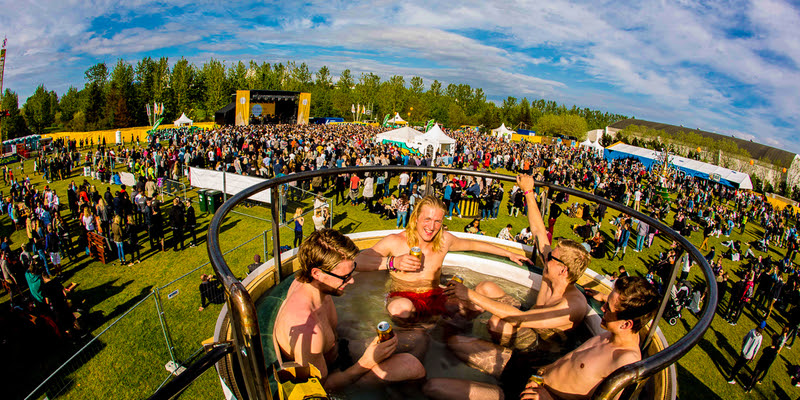 After back-to-back festival experiences, these days provide a chance to relax and recuperate, not to mention a chance to enjoy the delights of Amsterdam. Explore the city's canals and embrace everything from the Rijksmuseum to the coffee shops. The final leg of the journey commences with a trip to Norrköping, Sweden. A 1 hour 40 minute flight to Linkoping (LPI) and a bus (18 minutes) and train (26 minutes) will get you to the city centre. 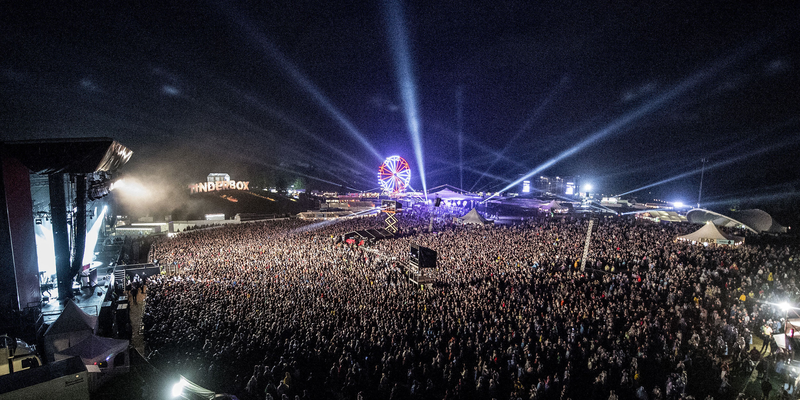 The final festival on the tour is Bråvalla, one of Sweden's biggest and best music celebrations. 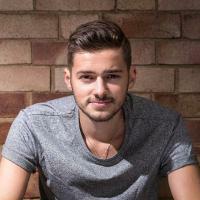 Set within an airfield, it resonates a powerful lineup out across the expanse of its domain. With everyone from Mumford & Sons to Rammstein having played here, the festival has something for everyone. Electronic fans would want to turn their attention to alumni that include Steve Aoki, Above & Beyond, Robin Schulz, Calvin Harris, Dada Life, Lost Frequencies and more. A chance to rest before enjoying the rest of Sweden. 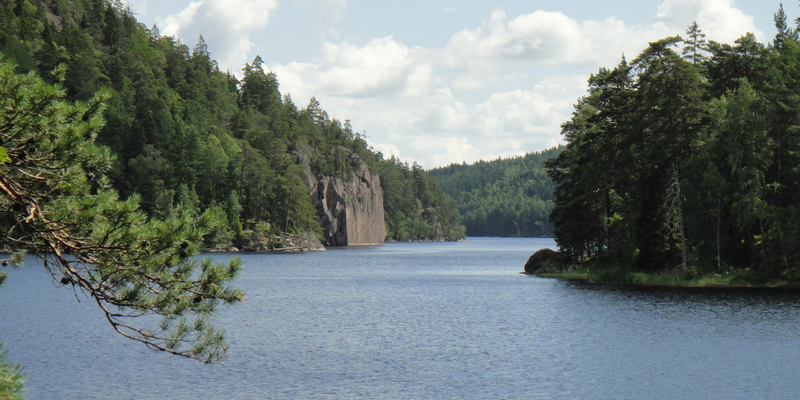 Don't forget to go see the stunning landscape of Agelsjon just outside the city for a real taste of stunning Swedish lakes.